What's the consensus on multiple rebates? I got a rebate from Calwater for my gen 1 unit and am having a hell of a time getting a hold of anyone at Calwater to see if I can get a rebate again for the gen 2. In the meantime does anyone here have any info on this? @pdawg17, sorry to hear you’re having a hard time getting ahold of Calwater. 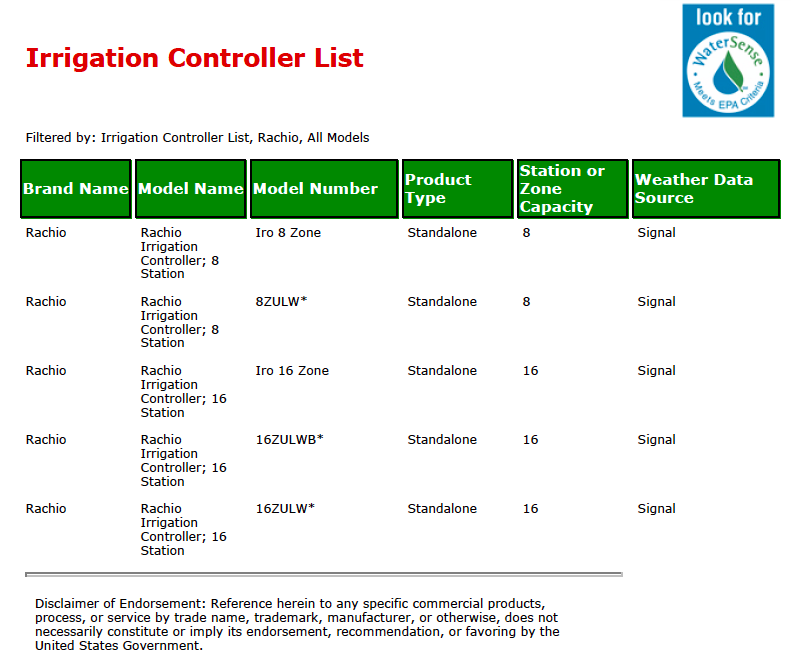 The Generation 2 controller (16ZULWB) is EPA WaterSense certified.